Lamborghini Certified Warranty Included!! 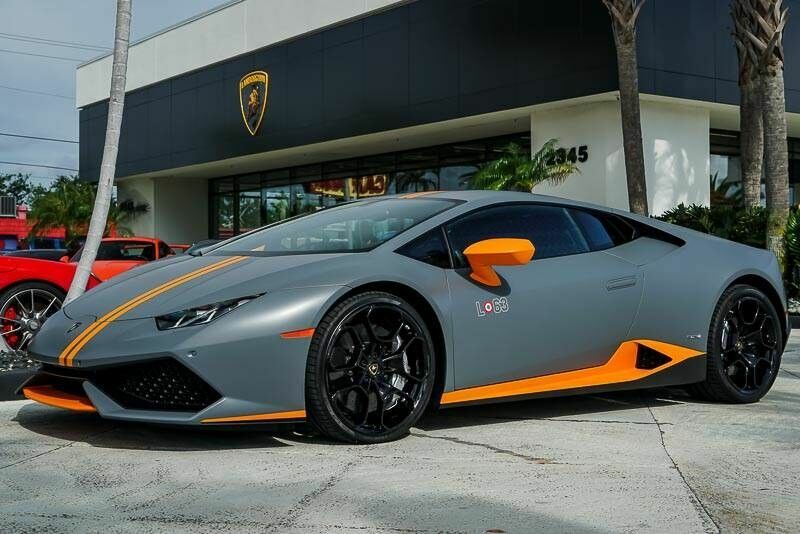 ***SPECIAL EDITION LAMBORGHINI HURACAN AVIO ONLY 250 IN THE WORLD EVER PRODUCED! *** 2,174 MILES FROM NEW! ***STUNNING GRIGIO VULCANO EXTERIOR PAINT! REAR VIEW CAMERA WITH PARKING SENSORS! LIFTING SYSTEM+! FLOOR MATS WITH LEATHER! CUSTOM AVIO INTERIOR WITH ALCANTARA! NAVIGATION SYSTEM! SATELLITE RADIO! ORANGE PAINTED LIVERY! BRANDING PACKAGE! CONTRAST STITCHING! ELECTRIC AND HEATED SEATS1 CARFAX 1-OWNER CERTIFIED! 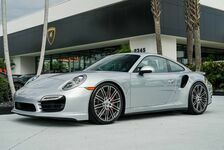 STOP BY LAMBORGHINI PALM BEACH TODAY TO VIEW THIS VERY SPECIAL VEHICLE! Looking for a clean, well-cared for 2017 Lamborghini Huracan? This is it. CARFAX BuyBack Guarantee is reassurance that any major issues with this vehicle will show on CARFAX report. Indulge yourself with one of the most highly crafted, most luxurious automobiles available today. This Lamborghini Huracan Avio comes equipped with all wheel drive, which means no limitations as to how or where you can drive. Different terrains and varying weather conditions will have little effect as to how this vehicle performs. Based on the superb condition of this vehicle, along with the options and color, this Lamborghini Huracan Avio is sure to sell fast. 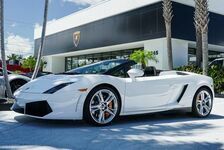 Come join our family at Lamborghini Palm Beach, where your buying experience is most important to us.